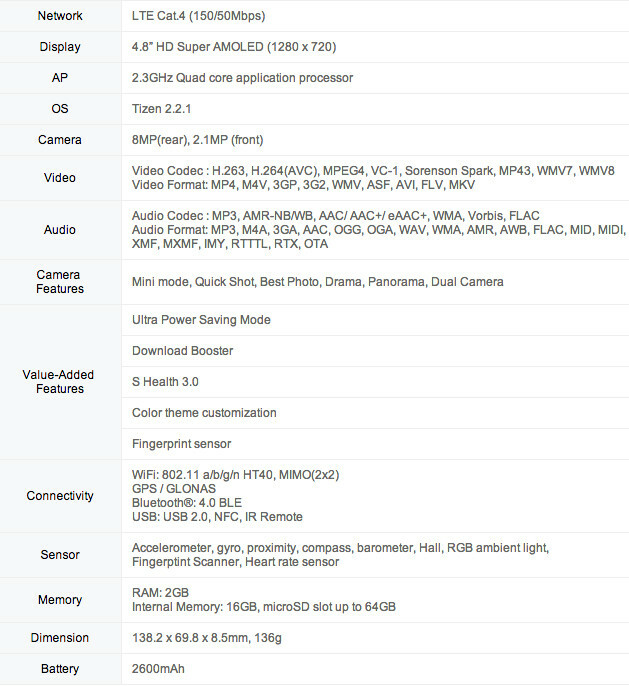 Samsung Announces First Tizen Smartphone – Uh Oh? Last night, Samsung made its first major step toward leaving Android behind. OK, that’s a load of bullsh*t, but I am sure you will read headlines that say as much all day today. The fuel for this sensationalized journalism is the Korean company’s announcement of their first smartphone running Tizen, a mobile operating system that is certainly not Android. The phone is called the Samsung Z and it is headed for Russia in Q3, with more markets planned thereafter. Tizen is the operating system that powers Samsung’s wearable devices, but it has also been built to work with smartphones. Some eye it as a direct competitor to Android and a way for Samsung to ditch Android completely, while others, including our own Ron Offringa, think Samsung would be shooting themselves in the foot if they plan to ditch Android for it at any point in the near future. I would have to agree; Android has a firm grasp on the world’s smartphone market and Tizen has little going for it at this point (think app ecosystem). But hey, I guess in 5 years, things could look a lot different. The Samsung Z, for those living in Russia, has a 4.8-inch HD Super AMOLED displkay, 2.3GHz quad-core processor, 8MP rear camera, 2.1MP front shooter, 2GB RAM, 16GB internal storage, micro SD slot, 2600mAh battery, and runs Tizen 2.2.1. It has has a handful of Samsung’s TouchWiz-like software features, including S Health 3.0, Download Booster, and Ultra Power Saving Mode. The phone features a fingerprint sensor as well. Since Tizen has almost no app ecosystem at this point, Samsung is trying to provide incentive to developers who are willing to work on the platform by offering some sort of promotional program. 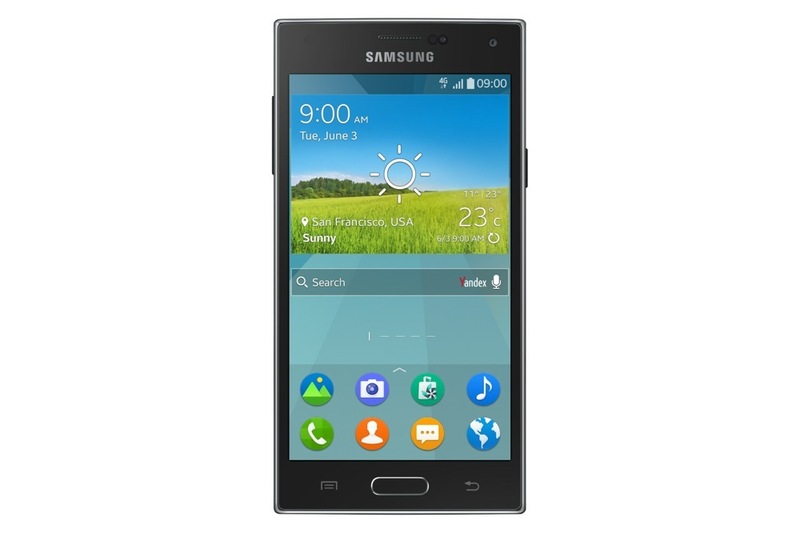 Seoul, Korea, June 2, 2014 – Samsung Electronics Co., Ltd, today introduced the Samsung Z, the first commercially available smartphone powered by the Tizen platform. The Samsung Z will be on show at the Tizen Developer Conference, San Francisco from June 3rd. Built on top of unparalleled quality and the cutting-edge technology of Samsung’s latest premium smartphone, the Samsung Z is optimized with a Tizen platform that offers fast and powerful software performance. Complete with a 4.8-inch HD Super AMOLED display and a 2.3 GHz Quad-core processor, the Samsung Z makes the perfect choice for consumers who want a differentiated user experience in an efficient and light-weight smartphone. The Tizen platform delivers a fast, optimal performance with improved memory management. The Tizen-based Samsung Z offers a faster startup time and immediate multi-tasking capabilities, The Samsung Z fully supports superb 2D and 3D graphic qualities, smoother scrolling and an improved rendering performance for web browsing. Users will also be able to enjoy safe and secure privacy protection using the built-in fingerprint sensor. An Ultra Power Saving Mode lets the phone stay operational even at minimal battery levels in emergencies. The Samsung Z features a distinctive home and application layout, for easy access to favorite features and apps. Using Dynamic Box and Color Theme settings, users can tailor their device to what suits them best. 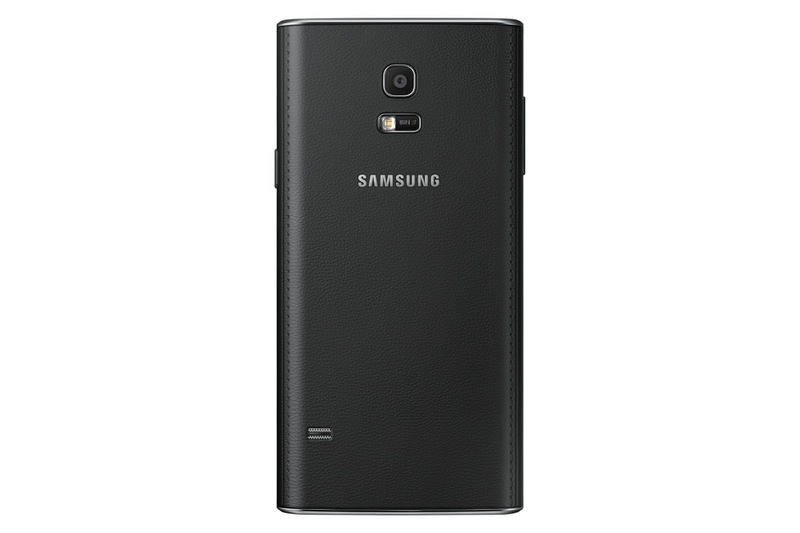 The external design of the Samsung Z also offers a completely new look. The device features a slim, angular design with sophisticated lines, providing a differentiated look and feel while maintaining Samsung’s overall design identity. The Samsung Z will be available in two refined colors: Black and Gold. The Samsung Z will be available in Q3 in Russia and is planned to expand to other markets. 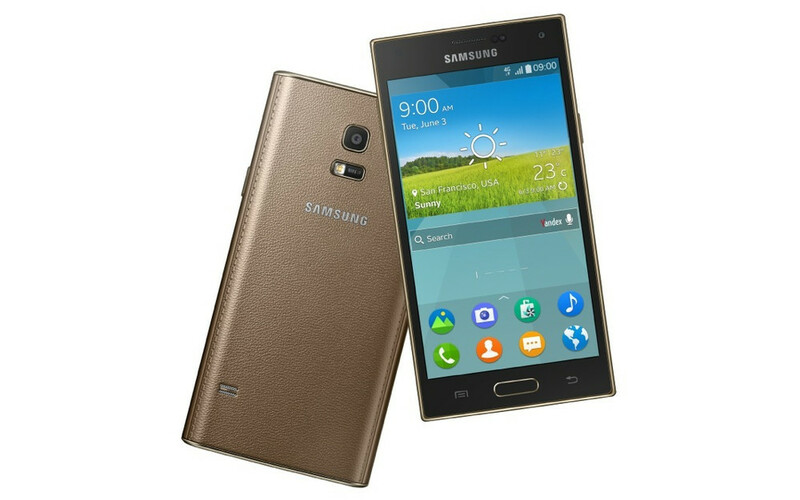 Users will be offered to access additional applications through the Tizen Store at the launch of the Samsung Z. In order to celebrate the launch the world’s first Tizen smartphone and to encourage more developers to join, the Tizen Store will provide a special promotional program to all developers for one year. Furthermore, Samsung plans to host a Tizen local app challenges in Russia and CIS countries to enrich the Tizen eco-system at the launch of the device. Live Blog: Apple's WWDC 2014 - Incredible. Beautiful. Fantastic. Great. Amazing.